According to the U.S. Environmental Protection Agency, “breathing clean air is a right, not a privilege”. Building occupants and tenants are becoming more educated about the relationship between their health and poor IAQ. Both the World Health Organization and the U.S. Environmental Protection Agency recognize Sick Building Syndrome and Building Related Illness as a public health problem. (SBS) or “sick building syndrome” as defined by the EPA, is used to describe situations in which building occupants experience acute health effects that appear to be linked to time spent in a building, but no specific illness or cause can be identified. (BRI) or “building related illness” is a term used when symptoms of diagnosable illness are identified and can be attributed directly to airborne building contaminants. With that being said, many building and business owners are moving to green building practices through new construction and renovation. AirMD offers an option for existing building and business owners to comply with these green building standards thereby reducing the likelihood for potentialIAQ problems as well as potential lawsuits due to environmental illnesses. The indoor air testing component of LEED 3.2 calls for a baseline assessment using testing protocols consistent with the U.S. EPA Compendium of Methods for the determination of Air Pollutants in Indoor Air. Additionally, it must be demonstrated that maximum concentrations of specific contaminants are not exceeded. When coupled with the AirMD Indoor Air Quality Monitoring Plan, the AirMD LEED IAQ 3.2 compliance plan offers the testing protocols necessary to show employees or potential tenants that the building is achieving green building standards for air quality. 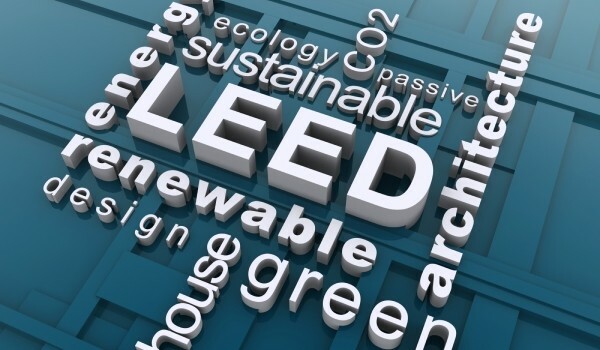 In most cases, the LEED IAQ 3.2 Compliance component is a one time assessment unless new carpeting, furniture or other building materials are introduced into the environment. As with the other AirMD Environmental Management System modules, this plan can be tailored to your specific environmental needs.